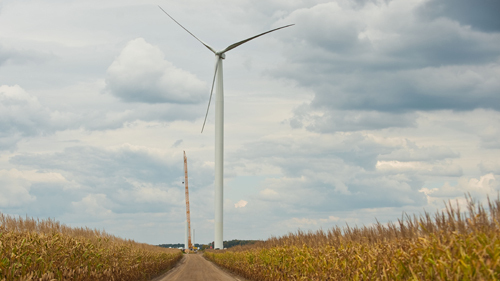 Ørsted has acquired Lincoln Clean Energy (LCE), a US onshore wind farm developer with a total portfolio of more than 2 GW, from investment group Squared Capital for USD 580m. LCE operates 513 MW of onshore wind power production in the US and has another 300 MW under construction and more than 1.5 GW in the pipeline for completion by 2022, Ørsted said in a statement on Thursday. “The global market for onshore wind power is expected to grow significantly in the coming years, and the US is a leading onshore wind market. The acquisition of Lincoln Clean Energy will provide a strong growth platform in the US, which is one of Ørsted’s strategic growth markets,” said CEO Henrik Poulsen.